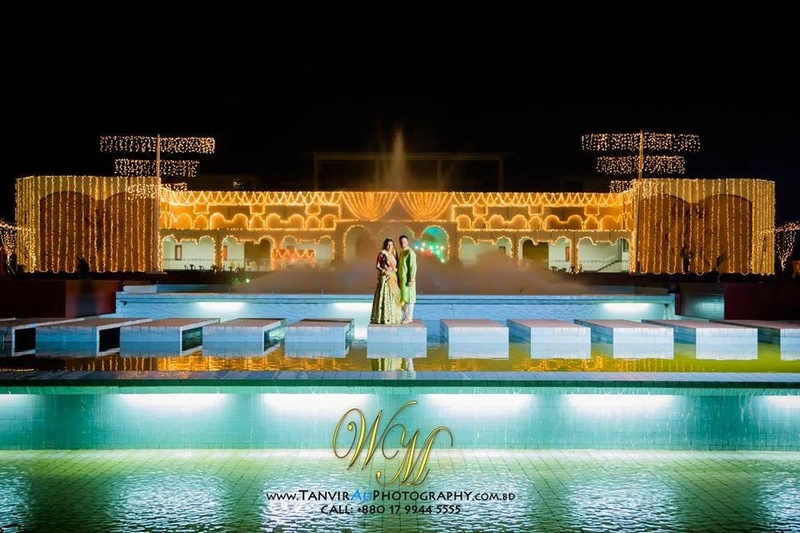 Tanvir Ali, of Wedding Moments™ is a well known photographer in the BD wedding industry, there isn't a day that goes by where we don't come across his amazing work. Having covered more than 1000 weddings, we can't really be surprised. 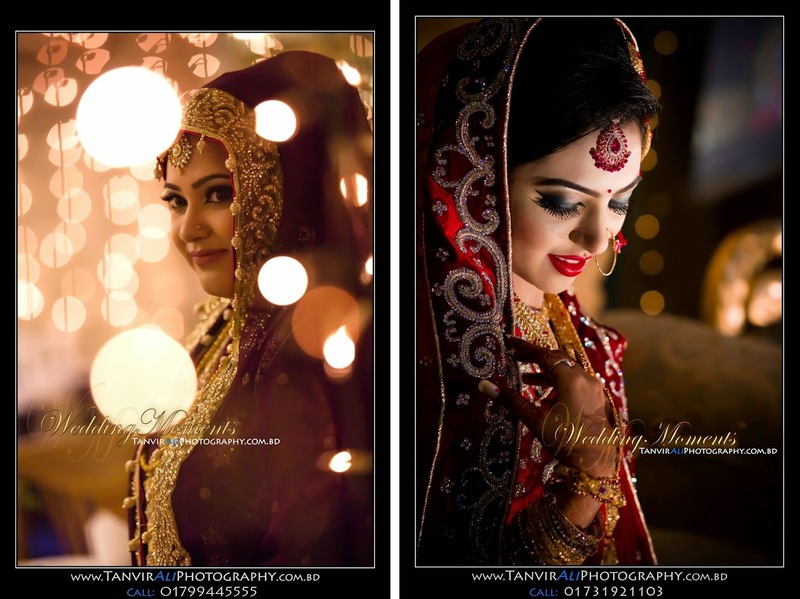 Don't just take our word for it, have a look at his work and you will see why brides all over Bangladesh use him for their wedding photography. Coverage: We love destination weddings! I’ve been doing professional wedding photography since 2009 and by God’s grace I’ve covered more than 1,000 weddings so far. As a photographer, I believe that there's just something about being able to capture the moment, the emotions. The thought of being able to capture some of the happiest memories of a person’s life and preserving them forever is what always motivates me. Inspirations: My biggest inspiration would be Zack Arias. I think his work is truly brilliant and the way he thinks and feels about photography is absolutely amazing! 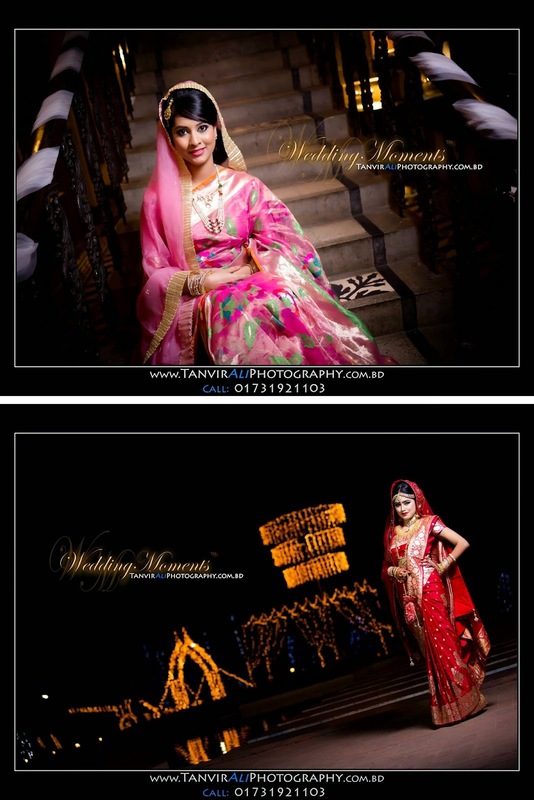 About WeddingMoments™: Our tagline is “Bring elegance back in to wedding photography.” In WeddingMoments™ we believe that photography is not just about taking pictures, it’s about painting with light. Thus we try our best to paint the moments of your precious day so that you can cherish them forever! 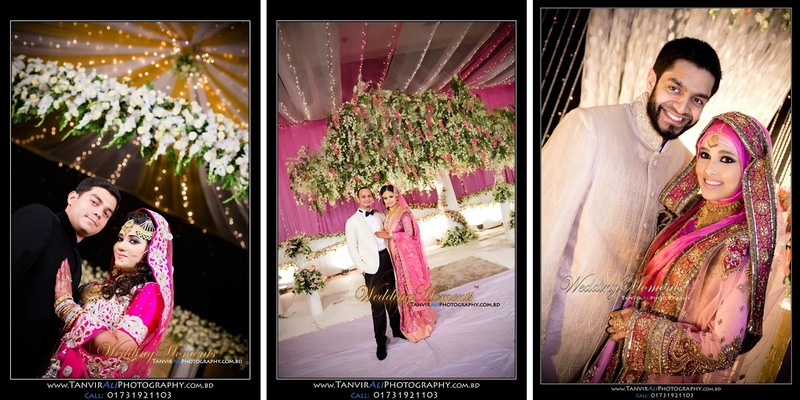 Our services include photography, wedding films/cinematography, wedding video, event management. We are a one-stop shop to all things related to wedding! How much experience do you have as a photographer? 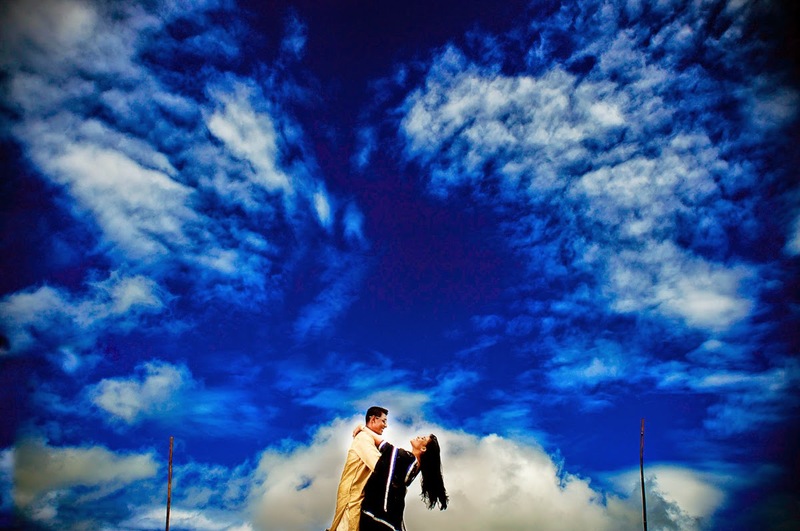 I started doing wedding photography professionally from 2009. So that gives me a experience a little bit over 5 years. 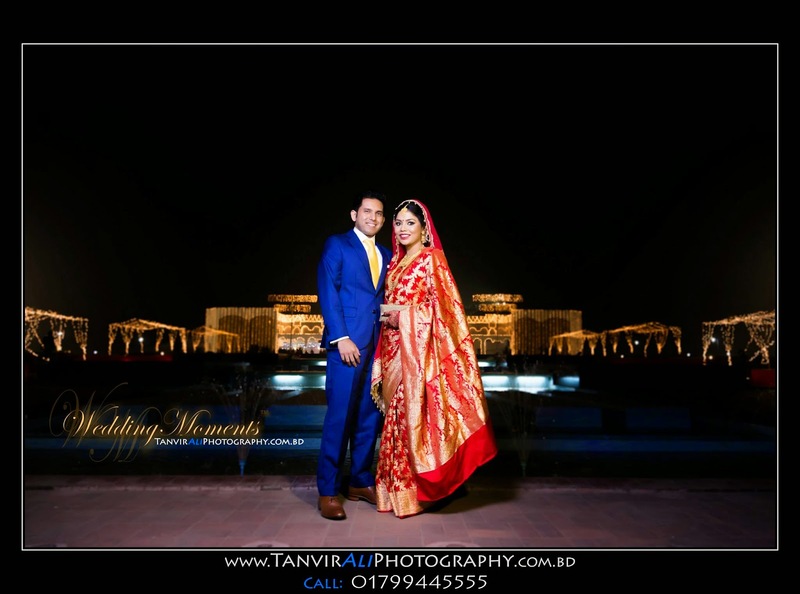 My style of photography is like a documentary wedding and portrait photographer. I like to take a lot of candid shots of the bride and groom, and the guests. I want to capture every moment I can and tell a story through my frames. No, all our package prices are fixed. What venues have you worked at previously? 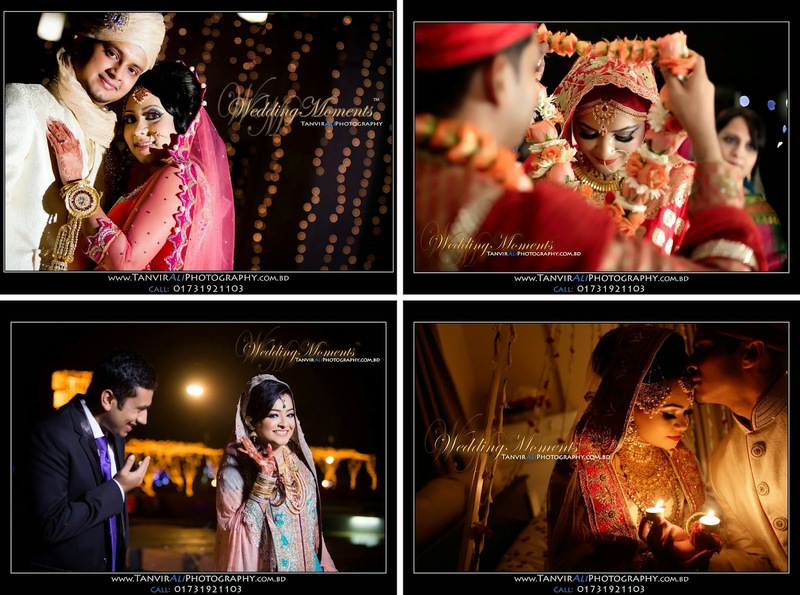 We have worked is most of the venues in Dhaka and Chittagong, and some in Sylhet. 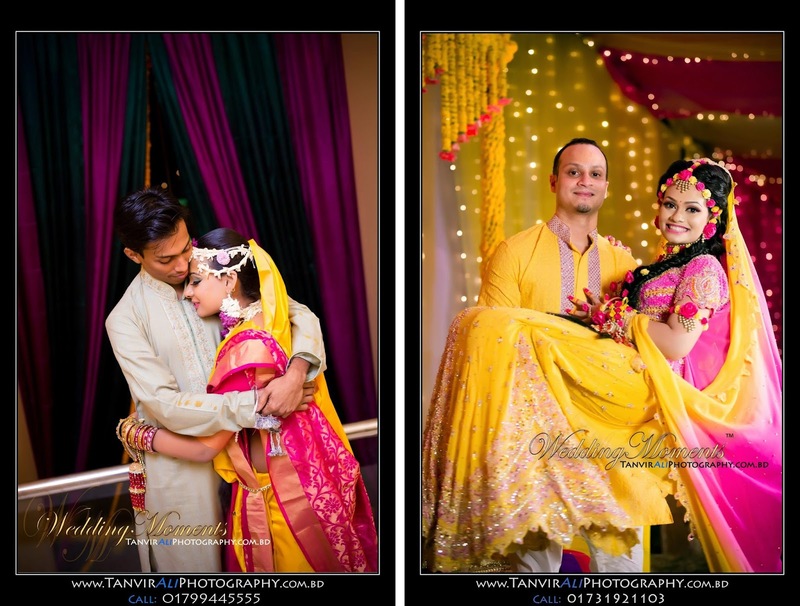 Are you open to working alongside other photography companies? Do you work from a list of shots? No. We have a few of our own special shots but most of our clicks are candid. Can a client request certain pictures to be taken? Yes, of course. 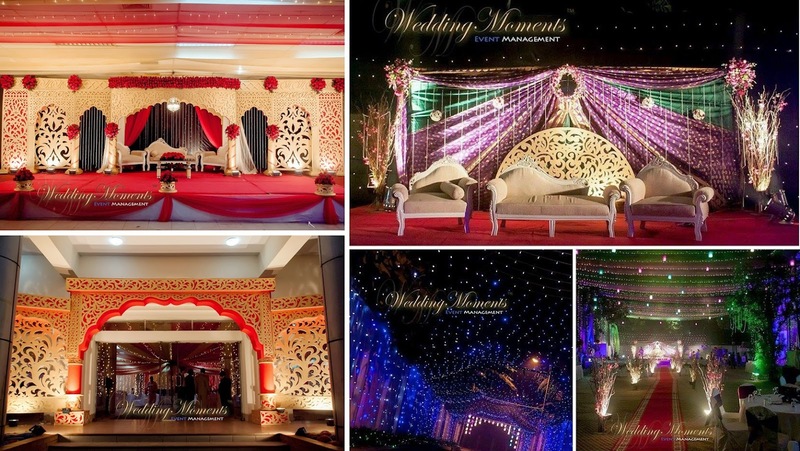 We try to fulfil all our clients’ wishes within our capacity. 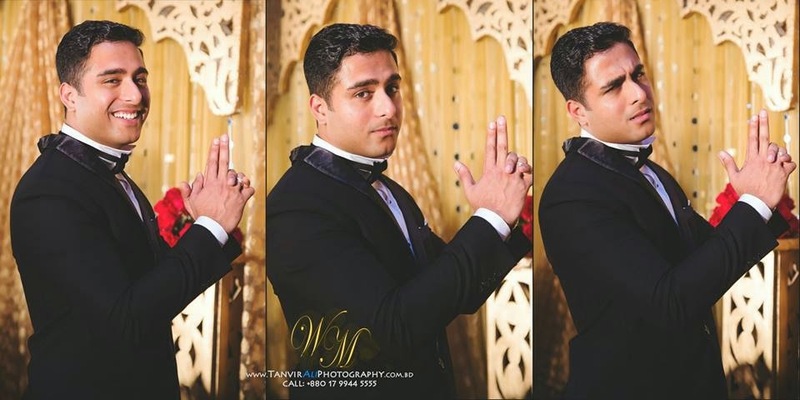 How soon after the wedding can a client expect their photos? Our delivery time is a minimum of one month. I use two cameras: Canon 6D and Canon 7D. Lenses include Canon 70-200 f2.8, Canon 24-70 f2.8, Canon 85mm f1.8, Canon 50mm f1.4, etc. I use Adobe Lightroom to edit all my photos. Yes, we bring our own studio set up. Do you have backup equipment/dual card slot? Do you have a substitute if you are sick on the day of the wedding? Do you use client’s photography for advertising purposes? We do, only after taking permission from our clients. How far in advance should a client book your services? Clients have to book us a minimum of one month before the event. 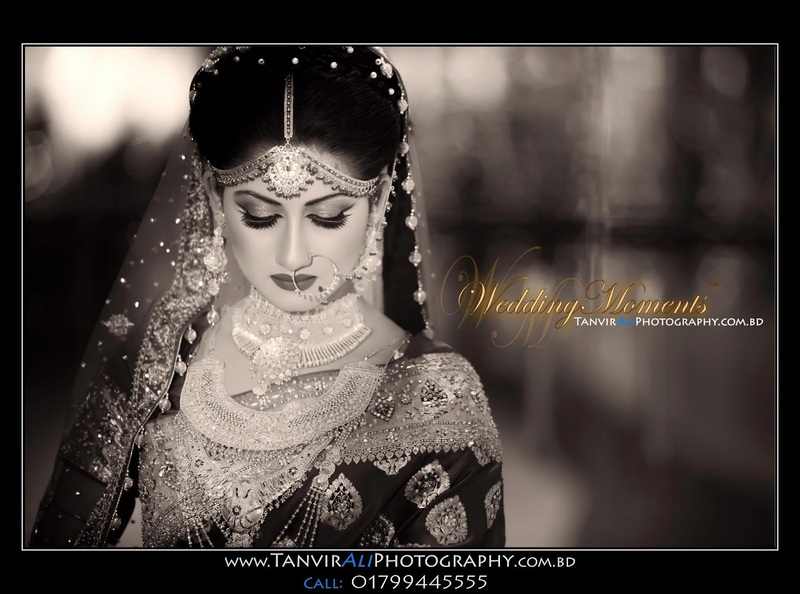 Regardless of whether you live in Dhaka or London, The BD bride will help you find exactly what you are looking for.